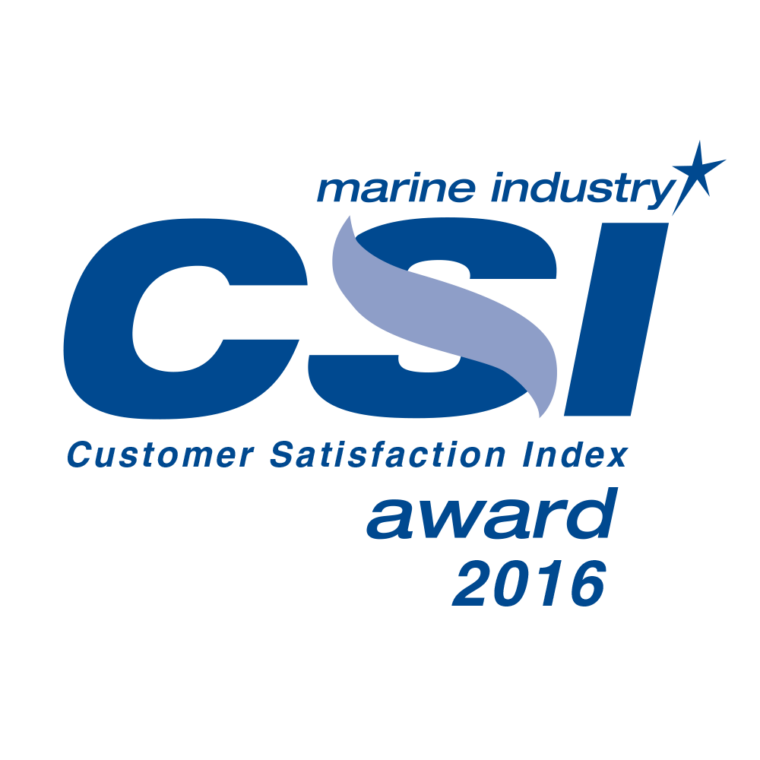 Supra is happy to announce that it has received it’s 12th straight CSI customer satisfaction recognition from the National Marine Manufacturers Association (NMMA). The NMMA CSI Program recognizes manufacturers that consistently achieve and maintain an independently measured standard of excellence of 90 percent or higher in customer satisfaction. Focused on delivering innovative high performance products and the best quality in the industry. 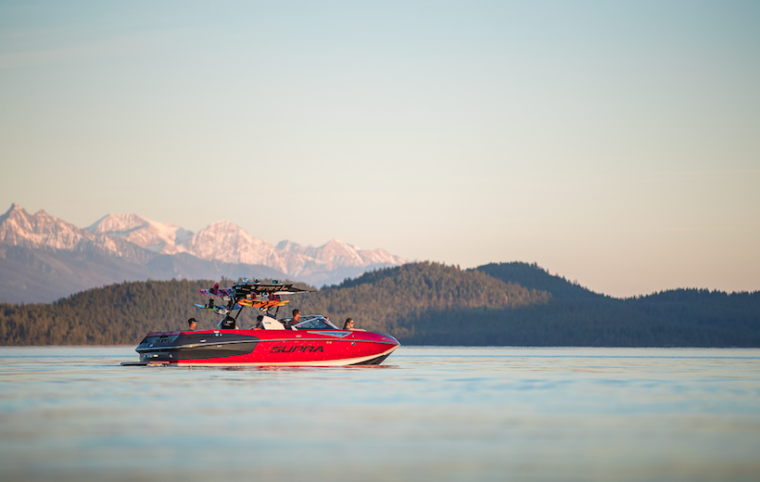 Supra offers 4 models that deliver an outstanding customer experience on the water. Supra is one of only 3 brands in the segment to earn 12 straight awards. 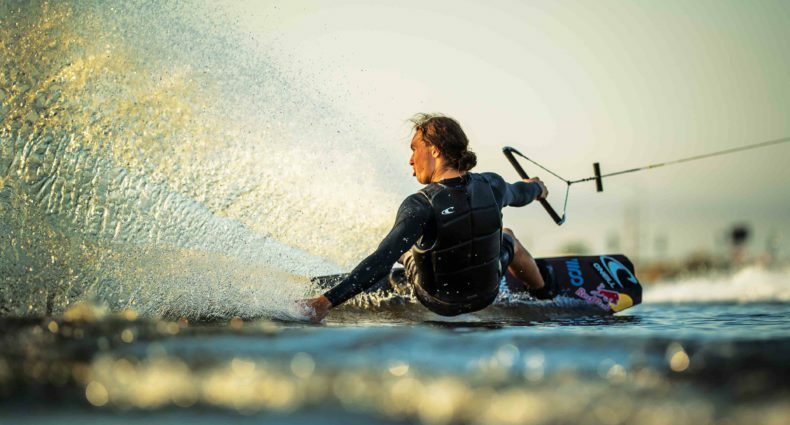 Follow Supra at www.supraboats.com or on social media channels.